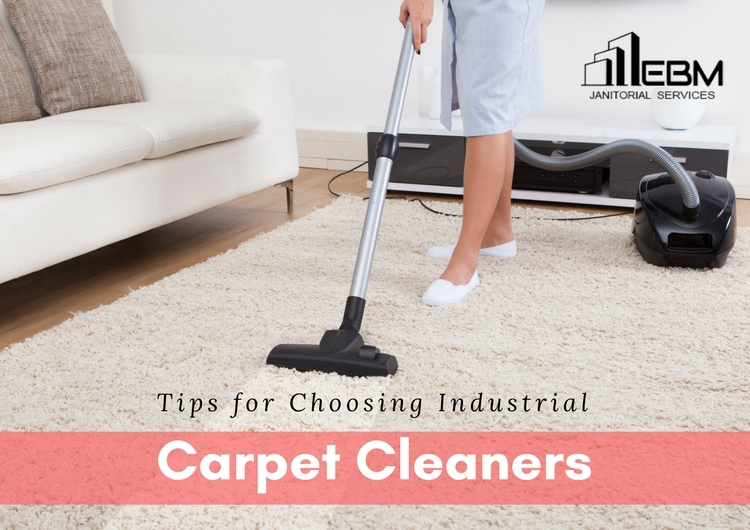 Similar to your clothes that require regular washing to keep them fresh and hygienic, your carpet also needs periodic cleaning. It’s because accumulated soil and grit are a major cause of reduced carpet and fabric life. So you need industrial carpet cleaning services to help you out with this. And understanding the key fundamentals to choose the best company to work with is really important as this will make the whole process easy and smooth.